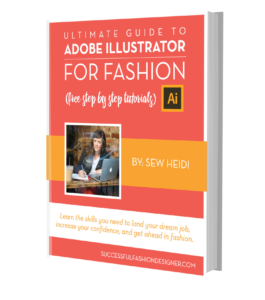 Working your way up in the fashion industry is hard. But if you’re strategic about the relationships you build and how you perform in your job, you can easily stand out from your coworkers and the competition. 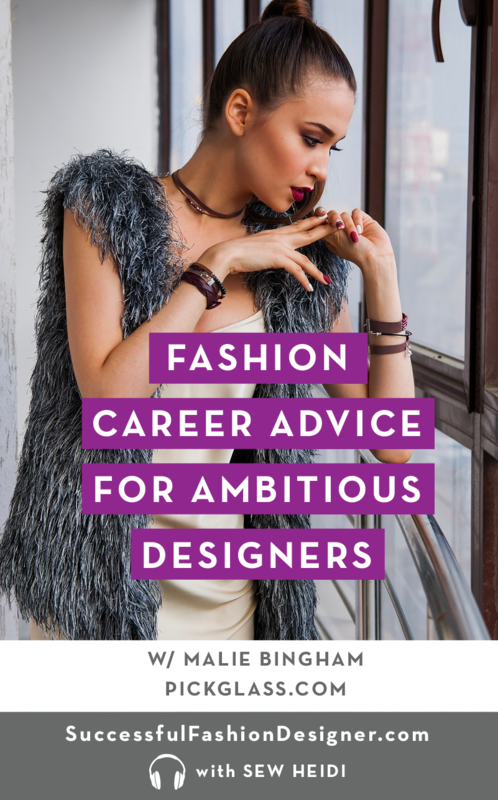 In this interview, get industry insider fashion career advice you can use to get ahead today. 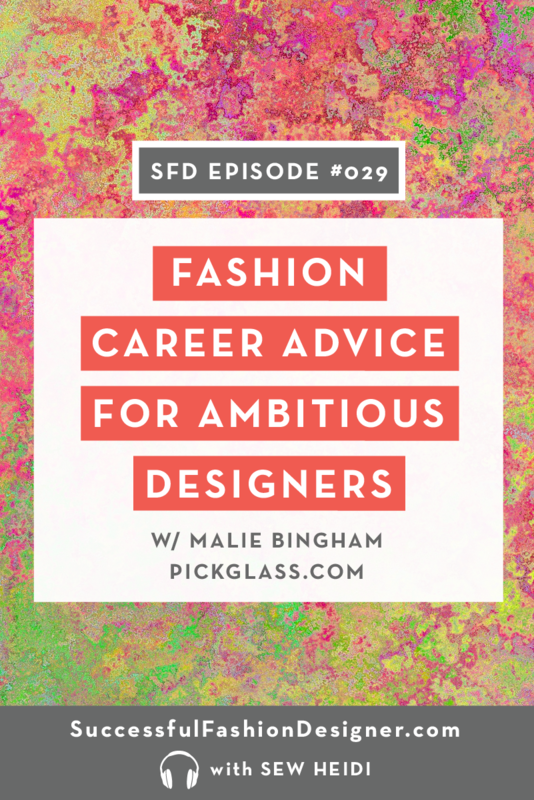 Malie’s climbed her way up the corporate ladder in the fashion industry and now works for one of the largest fashion brands in the industry, PVH. 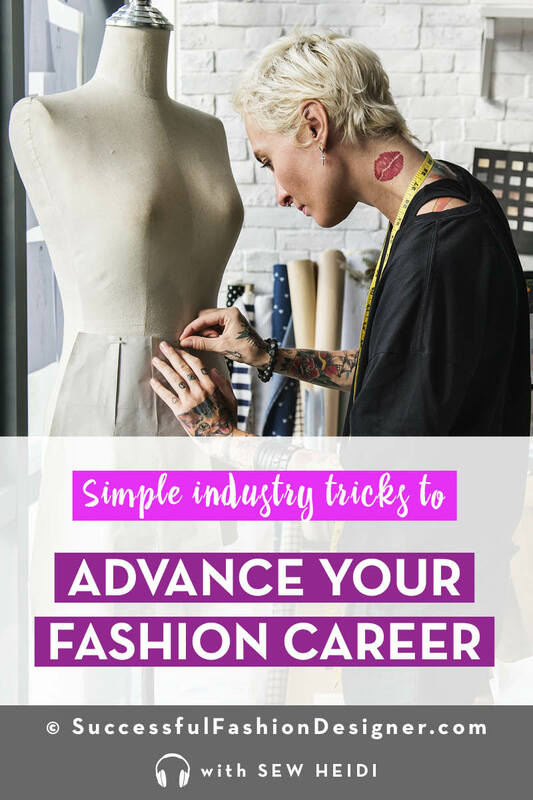 It took her a while to realize it, but she unconsciously did some strategic things that helped her gain traction and keep moving forward in her career. 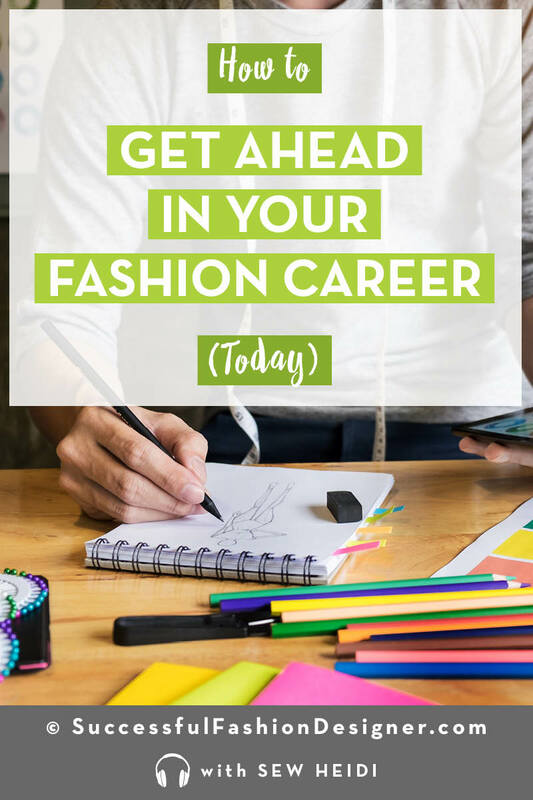 When she started implementing those strategies on purpose, she noticed promotions, new opportunities and career advancement seemed to land in her lap. Networking? I know many of us hate that dirty word, but it works. Malie walks us through the best way to network online, at events, and even with coworkers. It’s these relationships that will help you move up in your job, or land a new one. Going above and beyond? 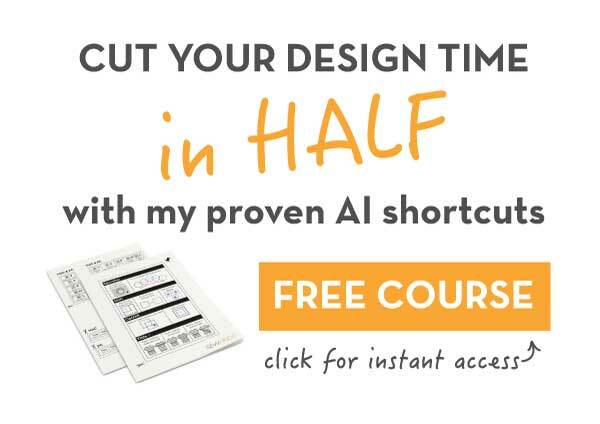 It’s hard to think about doing more work when so many of us are already swamped with our day to day tasks. 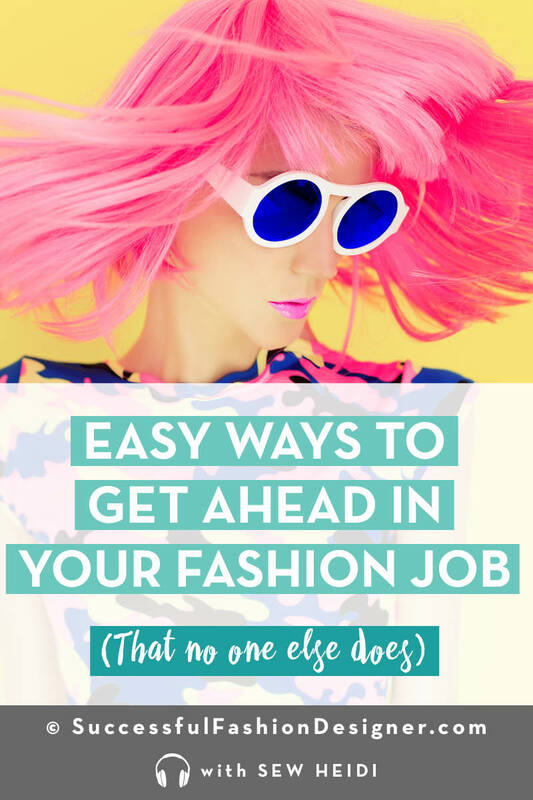 But if you want to get noticed, you’ve got to put in a little extra effort. Malie shares simple things you can do to create more opportunity for yourself like chances to work on new projects and make your boss (and team) love you. The best part? Some of these things are surprisingly simple and take very little effort to implement, but the results are extraordinary. 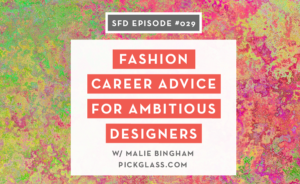 Malie also now runs Pickglass.com, an online business that offers fashion career advice and helps designers grow in the fashion industry.